Originally intended GUCCC pairing with butty 246, Canis. Click here for CRT's archive 1958 photograph of Corolla as Water Wagtail. 2018 Winner of the HNBC John Hemelryk Award for most improved steel or iron historic boat. Some details from the nomination form are reproduced here: "Originality has been kept wherever possible. 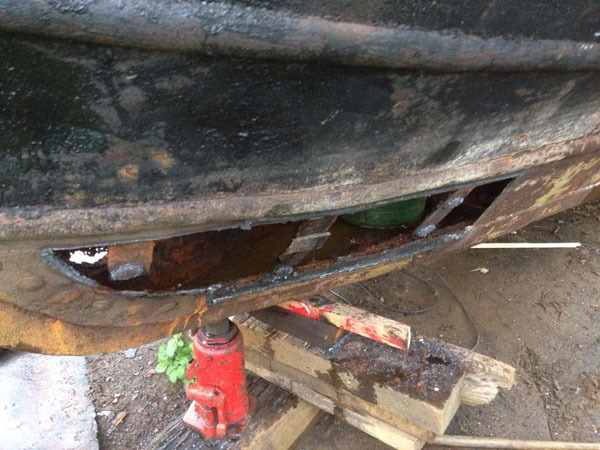 Corolla has previously had cabin work done and so the original wooden backcabin had been removed as had certain parts of the engine room. 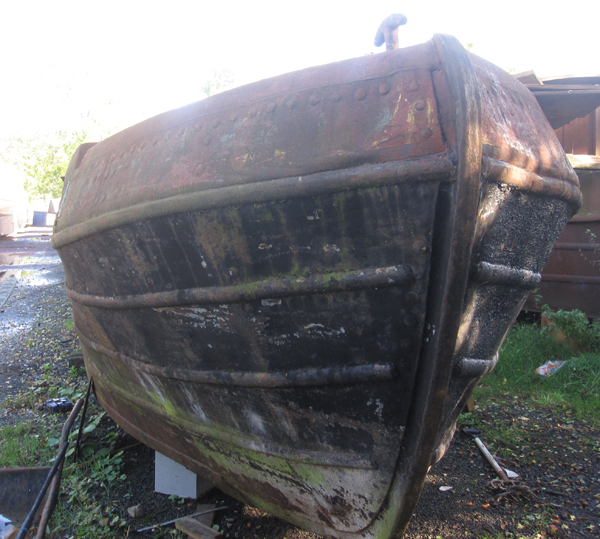 As she had sat for many years, the majority of her footings had to be replaced, and a few patches on her swim. Although the counter needed work, there was a conscious effort to save as much as possible and so all over-plating was removed and plates let in, and the uxter was also replaced. 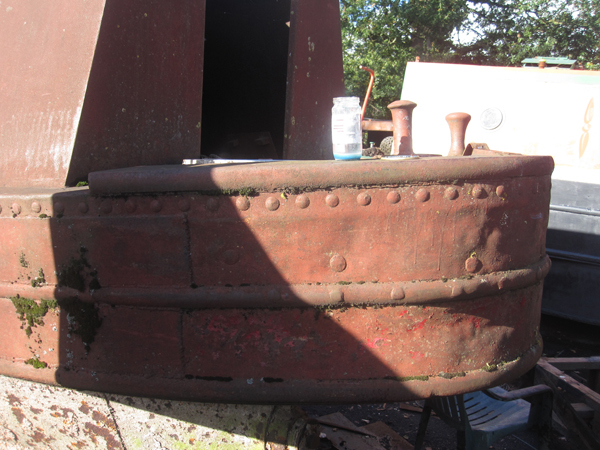 All original internal bulkheads were re-used, as were her fuel tanks. Although her current Lister HA3 would not have been her original engine, it had been in her whilst she was still working and so that was also kept. Corolla's owner helped with all aspects of the restorations. Although not accustomed to such work, he was regularly at the yard helping out with everything from painting to rivetting to woodwork. He has also spent many, many hours completely cleaning, needle gunning and painting the hold, making shuts etc. He has also done immense amounts of research into her history to ensure everything is correct with her, and has even built up a very good rapport with London Zoo whilst finding out more information about her time as a zoo bus. The quality of work is to the absolute highest standard with all measurements used coming from original small woolwich cabins such as Denabola. Corolla's restoration has been a careful thought-out process hence taking nearly 3 years. 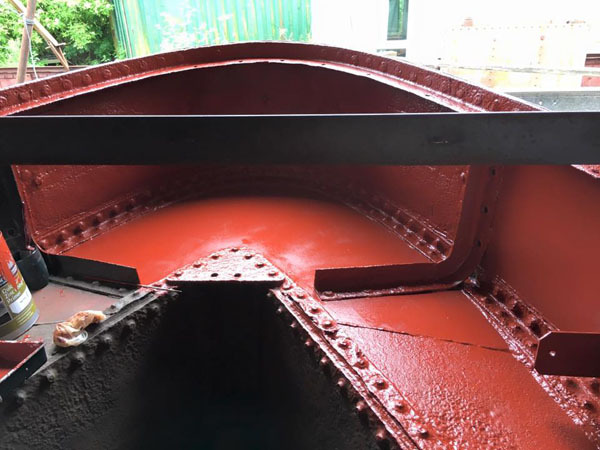 Traditional methods have been used such as when areas of the engine room had to be replaced (eg the cabin top) it was re-riveted together. As she had already had a steel bottom and the chine had been removed in places, it wasn’t feasible to make her composite. Any plate work that was done was done sympathetically with cropping, and all modern over plating was taken off and redone to a higher standard. Corolla matches her original dimensions in every way. 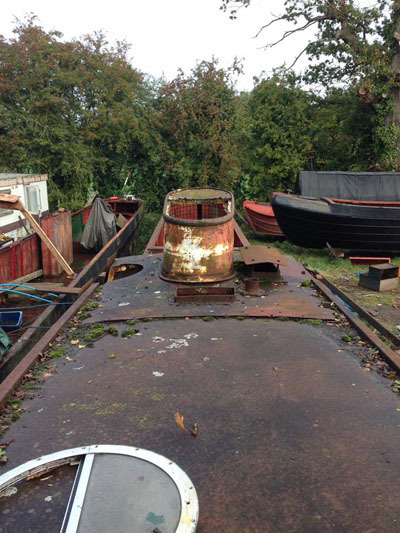 Although her original cabin was missing and a poor replacement had been put on, this was removed and a new cabin put on to the exact dimensions of a small woolwich cabin, albeit in steel. 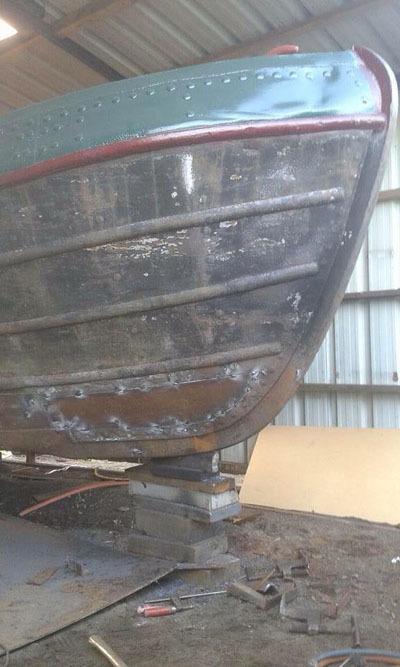 The modern steel gunwales have been removed and replaced with wooden gunwales. 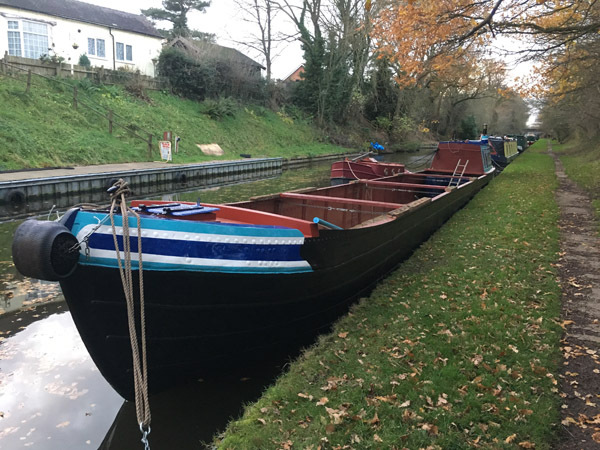 Corolla has had new gunnels fitted at Brinklow, new running gear at Langley Mill and returned to Industry Narrowboats at Stretton for the back cabin fit out and graining. 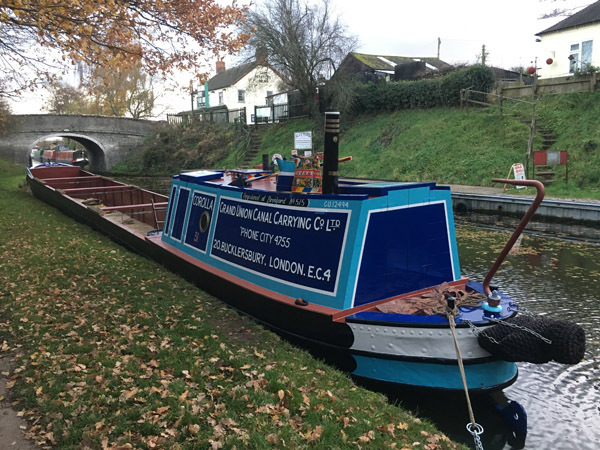 Dave Moore has completed the interior decorative work and outside cabin painting, with signwriting by Charlotte Hopwood. 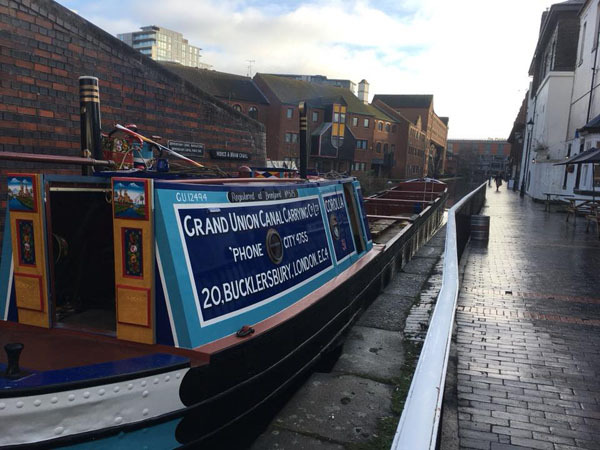 The people involved in the restoration were Dave Linney and Industry Narrowboats, together with her owner who has also given opportunities to younger historic enthusiasts to contribute."